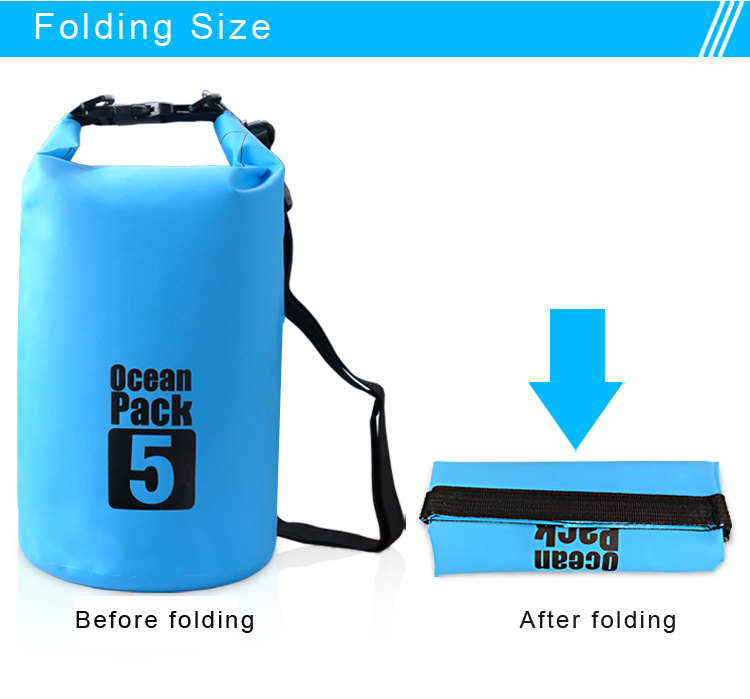 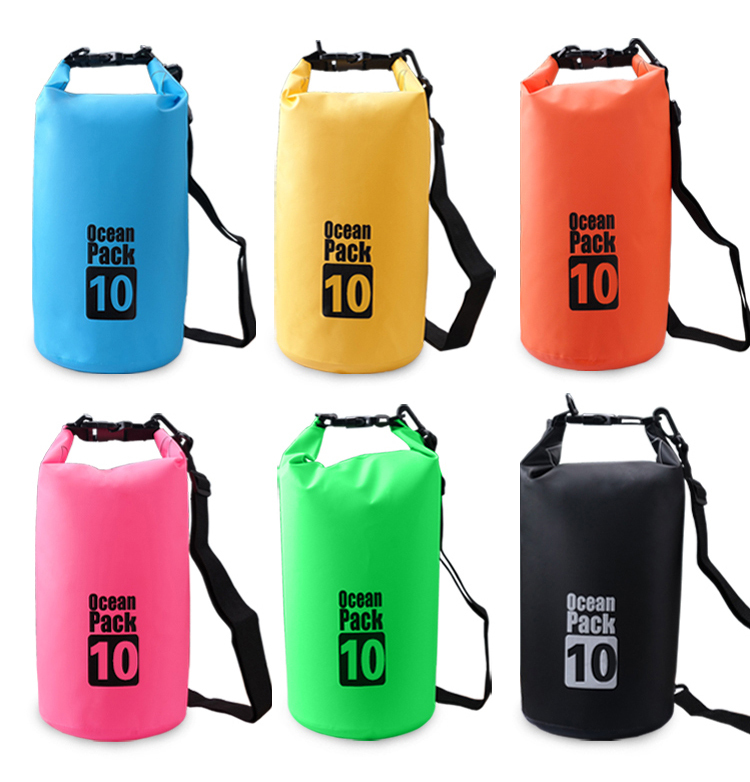 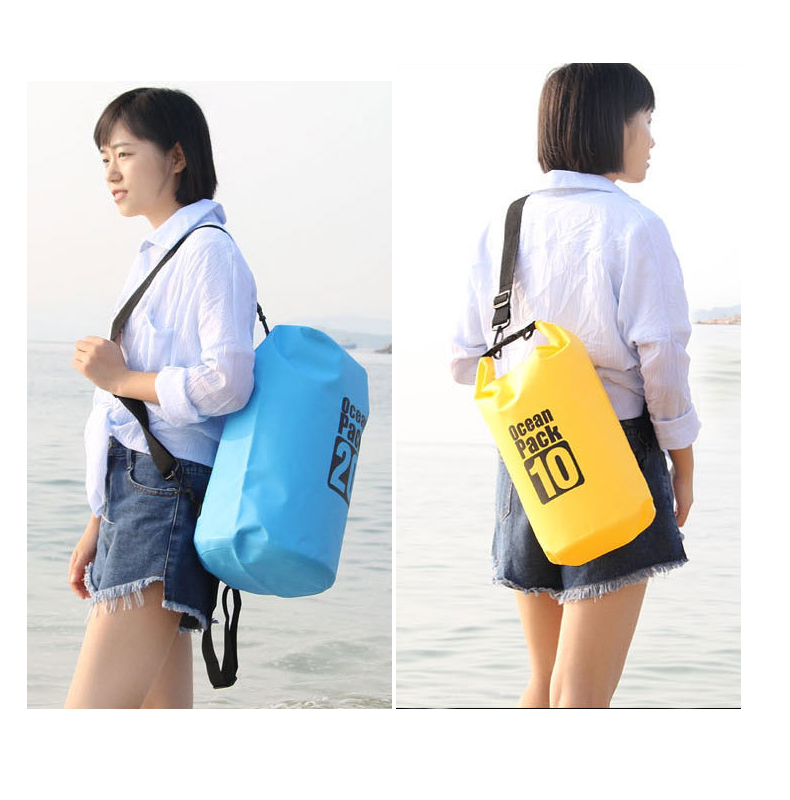 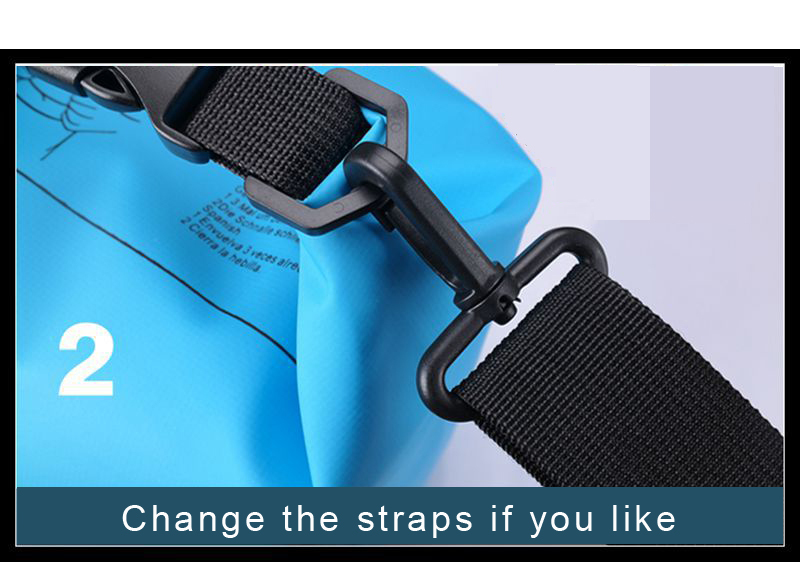 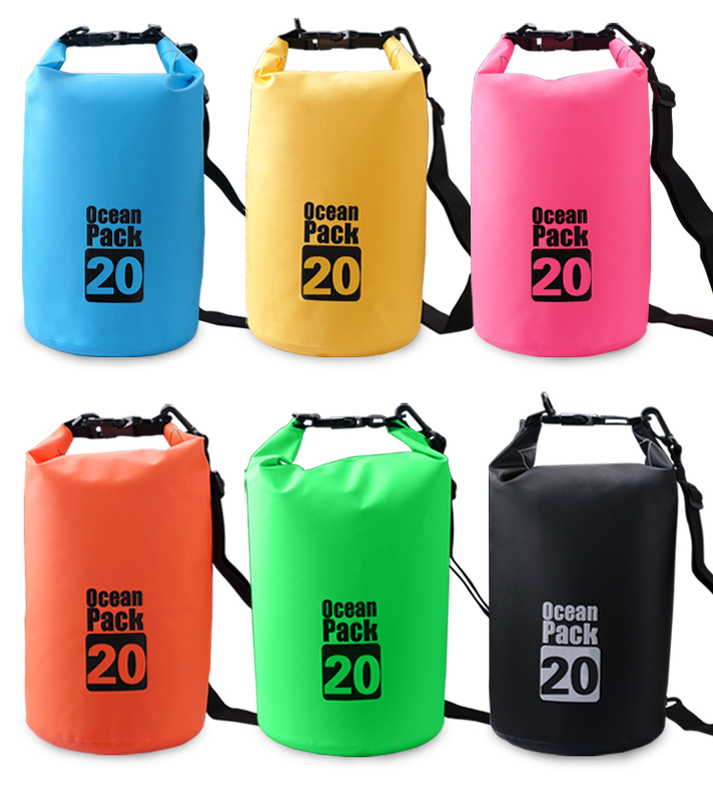 100% waterproof bag from being plunged into white water kayak run, hiking, boating and more! 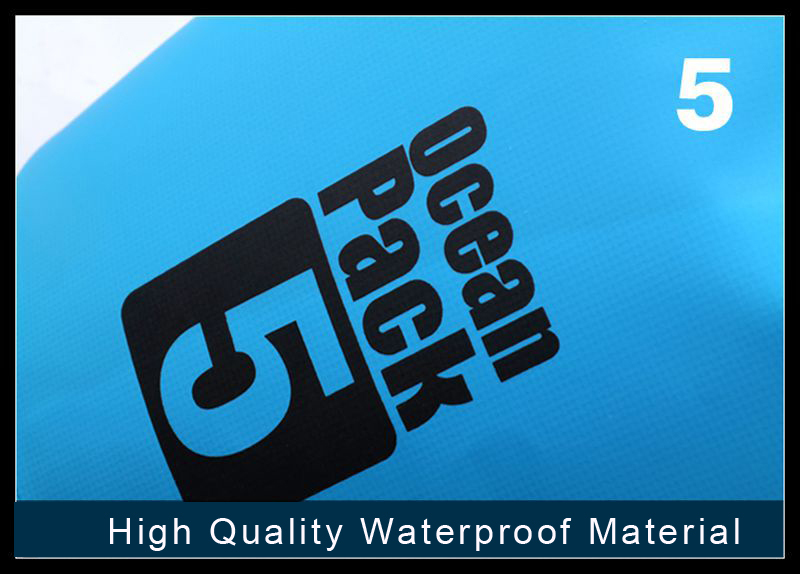 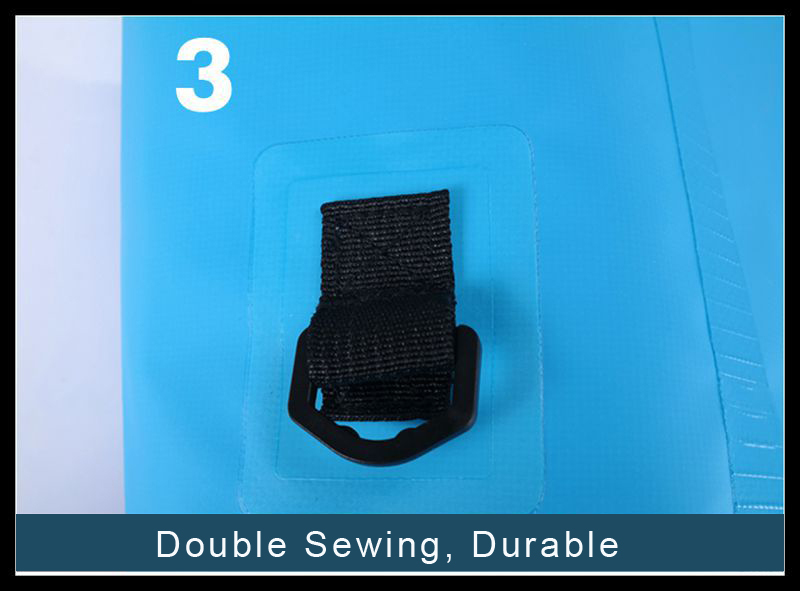 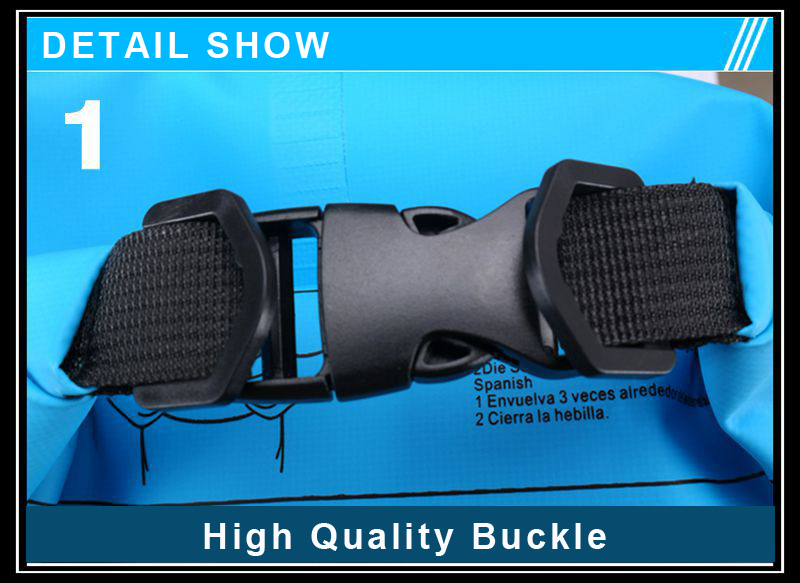 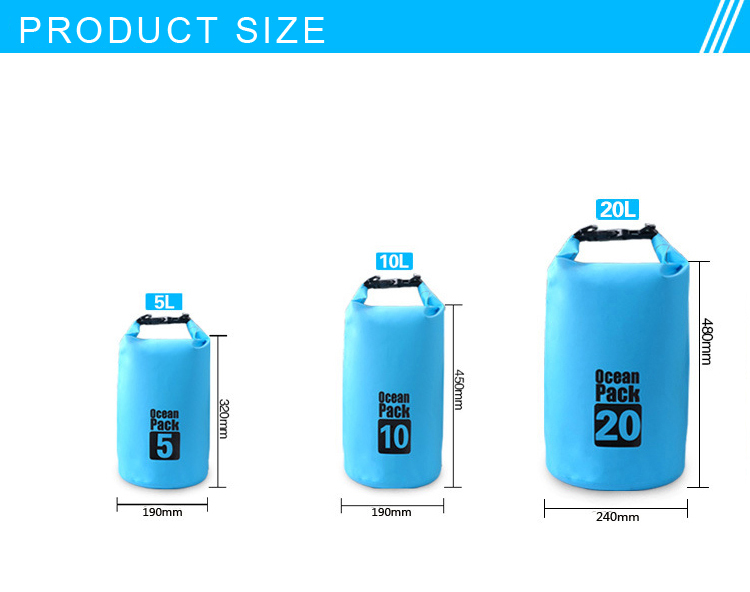 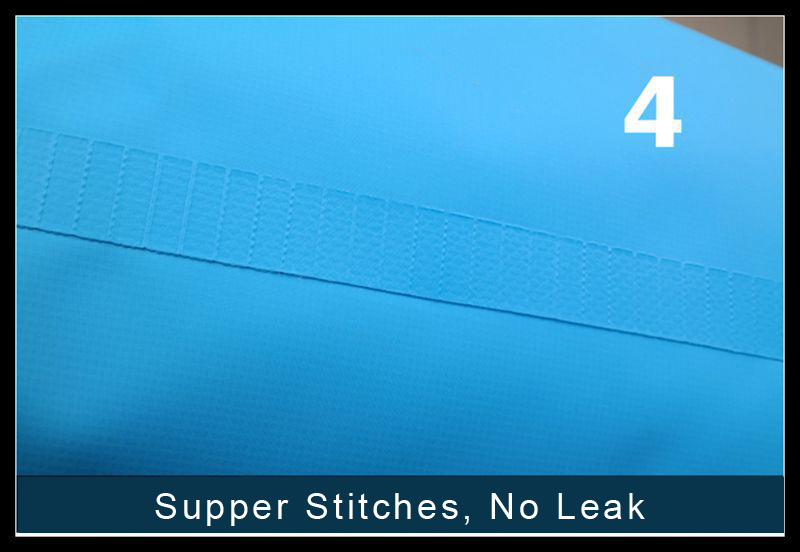 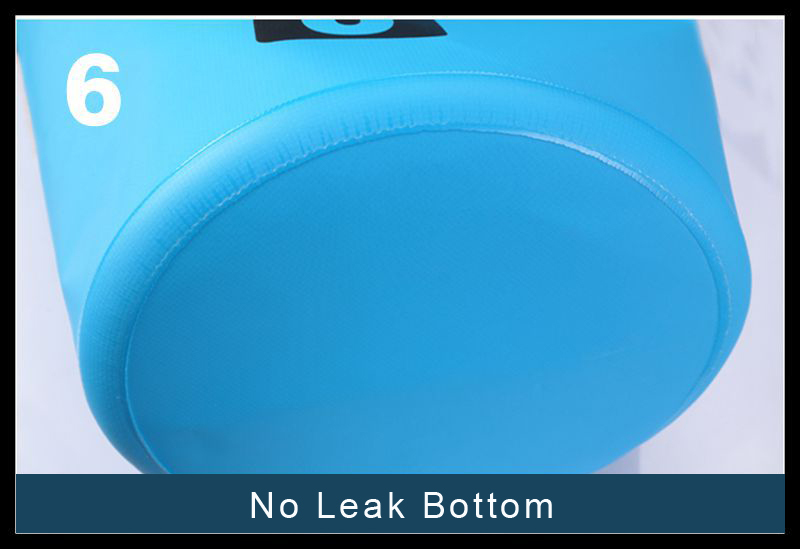 100% waterproofness quality and premium best quality materials. 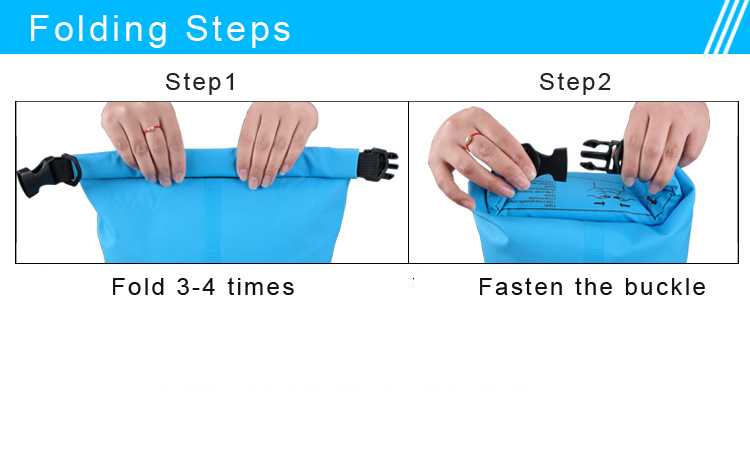 Handy clipers to attach your keys.